Handling real estate accounting across the spectrum is a demanding task, so it’s no surprise that real estate budgeting can also get quite complicated. Whether it’s asset management or corporate functions, the inner workings of a real estate company throw up a lot of numbers which need to be crunched. However, the good news is that we’re living in the midst of the digital era. 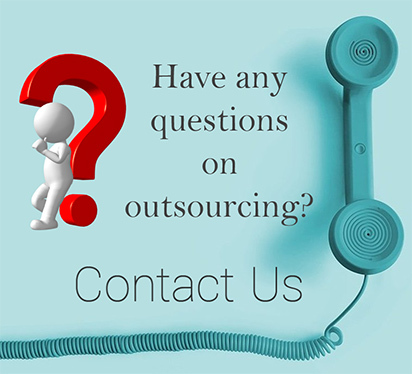 What used to take up long man-hours and required impeccable accounting skills can now be handled by cutting-edge software with little to no risk of discrepancies. The one thing that you need to get absolutely right is the choice of software. There are numerous property management accounting and budgeting software available on the market at reasonable prices, but your business needs to find the one that fulfills your specific requirements. Most property management software are cloud-based, meaning that your data is remotely stored online and there is no risk of compromise in case of hardware failure. Some of the highly recommended property management software available in the market today include Yardi, Appfolio, RealPage, Rentec Direct, Rent Management, Property Matrix, Resman, and Axxerion. 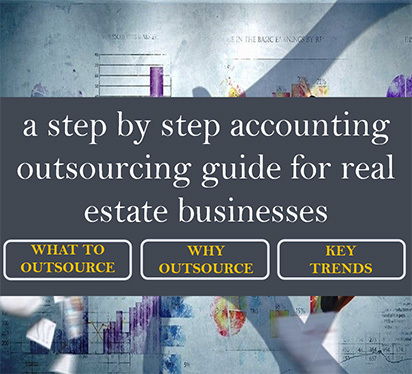 All of these programs can handle all the diverse functions of accounting for real estate such as reporting, budgeting, rent collection, lead management, and ledger management. Accurate forecasting is pivotal for any real estate company. Predicting the leasing revenues is one of the key aspects that you need to create your budget around, so make sure that your chosen software provides an accurate forecasting tool with an attractive and usable interface. Another factor you should look at is multiple forecasting. You need to know the numbers in a variety of scenarios that take into account tenancy changes, socio-economic factors, weather damage and other variables. The ideal software should help you pull out multiple reports that allow you to create budget contingencies for such variables. On the other hand, you also have corporate expenses, which include taxes, payroll, legal expenses, service charges, broker fees, and other transactions. The property management software mentioned above do not come with built-in features for corporate expenses. However, software providers like Yardi and MRI have add-on tools that can help your company account for corporate expenses as well. When it comes to looking at digital methods for property accounting, it’s important to remember that one size does not fit all. You need to have a look at what that particular software offers you and how that can help meet your needs.